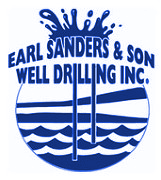 Pump Service - Earl Sanders & Son Well Drilling Inc. | Kalamazoo and Southwest Michigan Well, Water & Irrigation Services. When you need to install a new pump system, repair, or replace an existing one, you only need to know one phone number. You’ll love the quality and consistency of our work. If you’re experiencing sluggish water pressure that drips from your faucets and showerheads, it might be time to check your pipe system for buildup or clogs. You can call us for a fast response to your pump system problems, no matter how big or small. We service both residential and commercial customers. 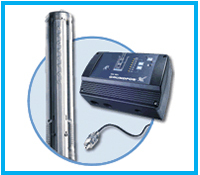 We proudly offer the Grundfos Constant Pressure System. 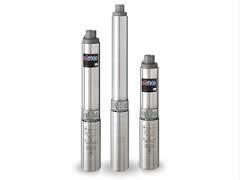 Upgrade to a high quality system for the best in pump performance. You’ll get only the best in equipment from name brand manufacturers like Grundfos and Pentair/Sta-Rite, protected under their original warranty. We pride ourselves in offering competitive prices on services that don’t cut corners. We also offer custom-designed systems based on our customer’s specific needs.